Today we’re going to talk about Free Termite Inspections. Now getting something for “Free” is only fun if the “something” has real value. So if one were to contract for a termite inspection in San Diego or Los Angeles with a licensed inspector how much would a home termite inspection cost? Well readers I hate to do this to you but it really does depend on the situation. For instance, Hi Tech Termite Control offers Free termite inspections in all of San Diego County and Los Angeles County for home and property owners, but a termite inspection in San Diego or Los Angeles counties for a real estate agent closing an escrow might run between 50 and a couple hundred dollars depending on the size of the property. 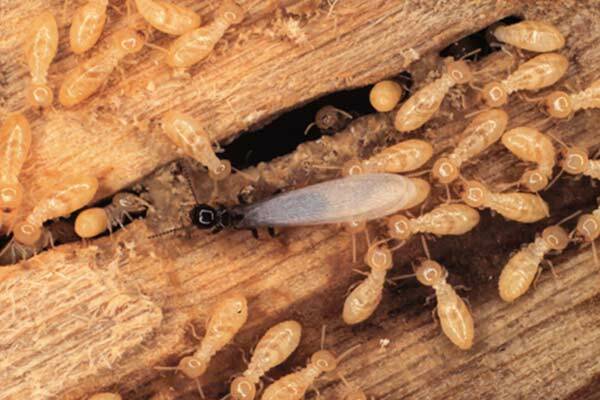 So what is a free termite inspection? As a property owner or manager what should you expect when a professional termite inspector comes to your home or other property? 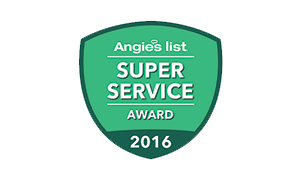 Your Hi-Tech Termite Control inspector is a professional, licensed by the California Structural Pest Control Board. He will methodically examine your structure inside and out. A professional termite inspector will 1st visually inspect readily accessible areas of the home for signs of wood destroying insects or fungus. 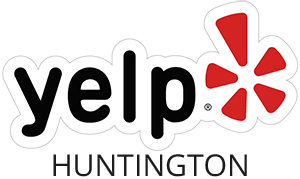 The inspector inspects the entire home, as well as basements and crawlspaces and exterior. In houses where there are no crawl spaces or basements, the inspector will inspect the attic. You should expect a proper inspection, depending on the size of the property, to take between 45 minutes to an hour or more. The inspector will give the resident (or owner) of the property a verbal and written report of their findings and recommendations. They are also required to issue a report that is filed with the state structural pest control board. That’s what to expect from a professional termite inspection. 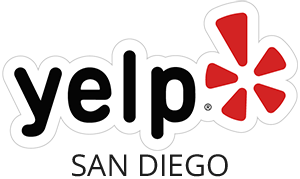 If you think you have a termite problem or other structural damage from insect or dry rot call the Hi-Tech Team, your source for free termite inspections in San Diego, Orange County, Los Angeles and surrounding areas. I’ll have more on your termite control options in future posts. Remember if you are in need of San Diego termite exterminator or termite inspections and control in Los Angeles call Hi-Tech today!